SPIE's #FacesofPhotonics is sharing the story of Rudzani (Mandy) Malabi. 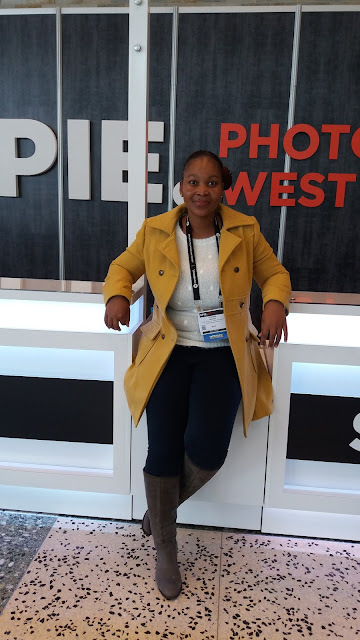 Rudzani is a biophotonics research student in the Council for Scientific and Industrial Research (CSIR) National Laser Centre. She is from Thohoyandou, a town in the Limpopo Province of South Africa. Originally, Rudzani studied virology and discovered her interest in optics and photonics during her doctoral degree. She has always been an active member of the CSIR SPIE Student Chapter, and is currently vice president. I first heard of optics and photonics when I applied to do my doctoral degree at the Council for Scientific and Industrial Research (CSIR). I was fascinated by how light interacts with biological materials. I come from a virology background, but wanted to know more about light science. What better way to learn than actually doing a research project that involves optics and photonics! 2. Describe a memorable moment from an SPIE event. When I attended the SPIE Photonics West conference for the first time, in 2017. Although I was nervous during my oral presentation, deep down I felt like a star scientist because I was given the opportunity to share my research with the world. It was like a dream come true. I felt like a science celebrity since I was meeting with people from different parts of the world to share ideas and knowledge through optics and photonics. 3. Share your favorite outreach or volunteer story. My favorite outreach memory was during National Science Week, when I went to the rural areas of Limpopo, my home province. I was the only lady in our group of five colleagues. For me, that was an opportunity to encourage and reach out to young girls. I went there to motivate and inspire them to pursue science, and to show them that it is possible to be a successful woman in the field of science as long as you follow your dreams and ambitions. I believe that I was born to make a difference in other people’s lives through my work and personal capacity. The positive response from the students during Science Week could be seen through their questions, their wanting to know more, and their participation in the experimental demonstrations that we brought. These reactions painted a happy, proud smile in my heart and on my face because I knew they had heard my story and were motivated to do their best and start dreaming big. 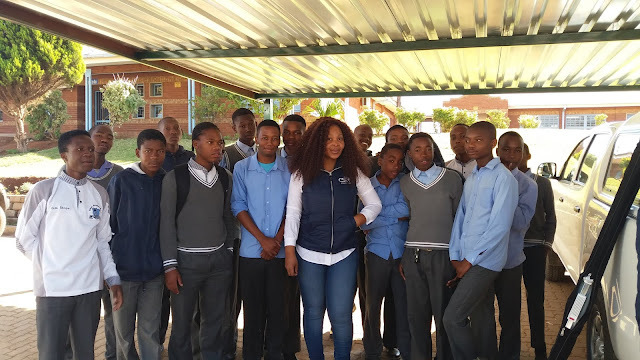 I went back to Pretoria knowing that I was able to reach out and make them believe they can do anything that they put their heart to. 4. Share an unexpected discovery you've made in your life, either scientific or personal. At a personal level, I have discovered that I am able to make people feel better about themselves whenever they are feeling down, with whatever situation they are encountering. By the power of my name (Rudzani means to “console the suffering”), my purpose in life is to help the next person to realize their full potential and ability. At a scientific level, I believe I am yet to discover something amazing that will have a positive impact in an individual’s life. 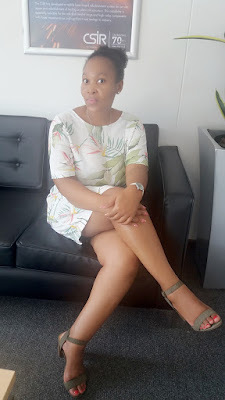 As a village girl from the rural areas of Limpopo in South Africa, I would like to see more and more young women becoming inventors, and be given a chance to be policymakers. I want to see them come up with innovative photonics ideas that are beneficial throughout the world. 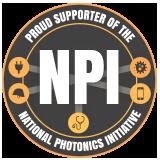 I would like to see a movement that supports women from any part of the world to successfully reach their full potential in research and lead photonics. 6. What is your advice for others in the STEM community? My advice is this: dreams and goals have no expiration date. You get up, head held high, and march until you get it right. The beauty of doing science is that it has no “sell-by” tag; science is everywhere, anywhere, and all around us.